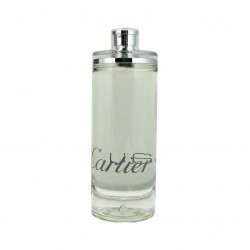 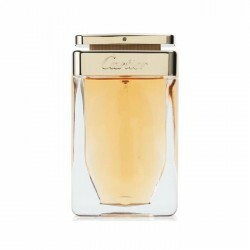 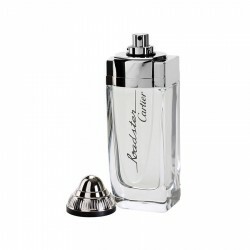 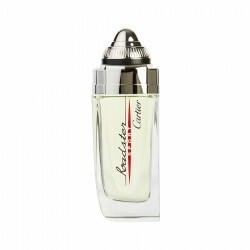 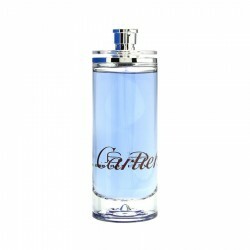 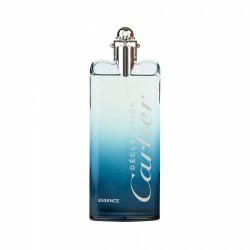 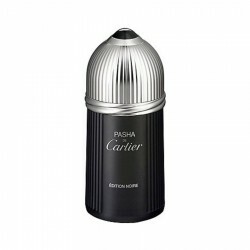 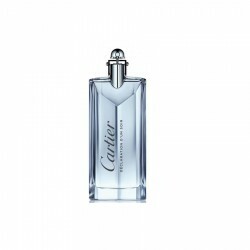 Buy original branded Cartier Pasha Edition Noir 100 ml for men in India at cheapest price,unboxedperfumes.in offers best deals on perfumes in India​. 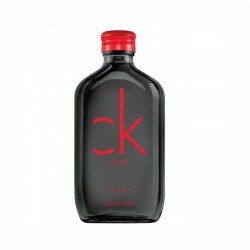 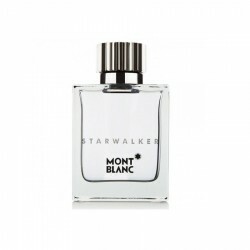 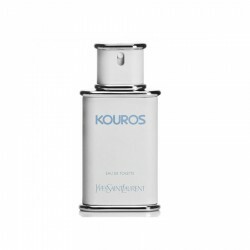 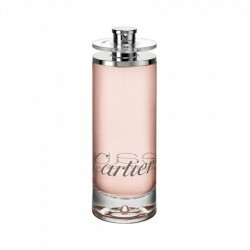 Notes: Pepper, Cardamom, Cumin, Nutmeg, Rose, Sandalwood Concentration: EDT ..
Notes: Rose, vanilla, woodsy notes and amber Concentration: EDT Classif.. 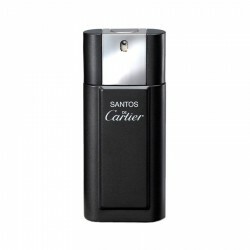 Platinum plated big shining red rectangle pendant with earrings - Buy Necklace sets OnlineJewellery:..